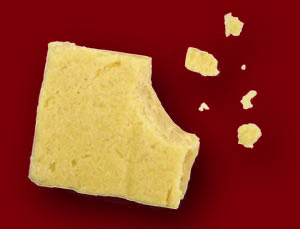 Emergency food bars (sometimes called emergency food rations) are the perfect addition to every emergency kit and are most convenient for use during the first 3 days of a survival situation. These vitamin enriched bars require no preperation, are safe for vegetarians, contain no nuts, have a shelf life of 5 years, and are approved by the United States Coast Guard. Available in different sizes and flavors. Check product details for Kosher and/or Halal compliance. 5 YEAR - This emergency food ration has a 5 year shelf life.